Lowest Price Online: $498.00 ? I purchased these for my Dj gigs. 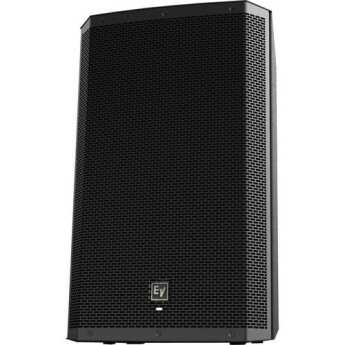 I saw another DJ performing using these speakers and they sounded absolutely amazing! The bass response was so good I was looking around to find where the sub-woofer was set up. 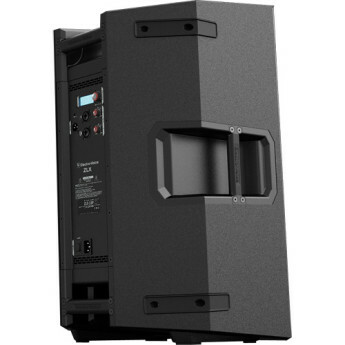 These speakers are great for live gig events or DJing. They are definitely a must get product, and road worthy. They have a great sound; one that I couldn't believe. They deliver a great clear, crisp sound with that awesome punch that will keep you proud to be an owner of these EV speakers. 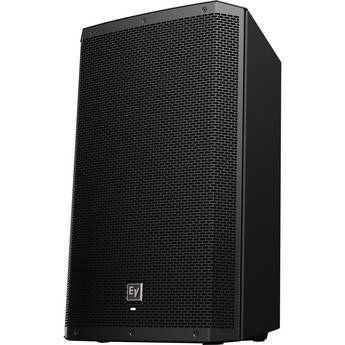 Powerful 15'' powered speaker ,loud ,clean sound and good bass.I would recommended for DJs ,Events ,Schools,Churches or Public address . Awesome product,stylish and compact. 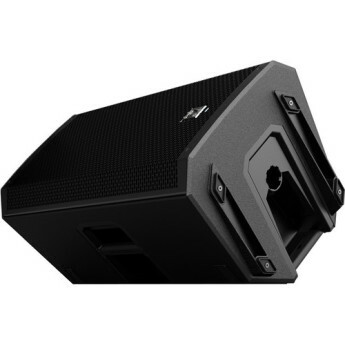 Great speaker for beginner DJs and sound professional. 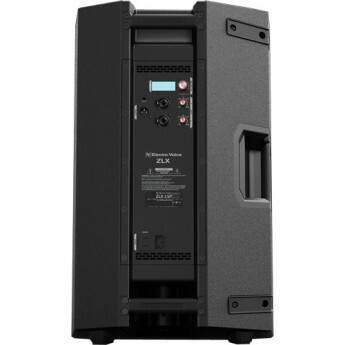 Have since upgraded to ETX and will be purchasing ELX200. Still use this a TON for smaller applications and rentals! GREAT INVESTMENT! Excellent design and quality construction on every level. Speaker sounds great and controls are easy to use. Instead of cutting out when it's overloaded it brings down the volume by itself so you know to turn the master down. It is a work horse, up to around 200 people at weddings. Best damn powered speakers I have ever owned. Clean high and low ends. 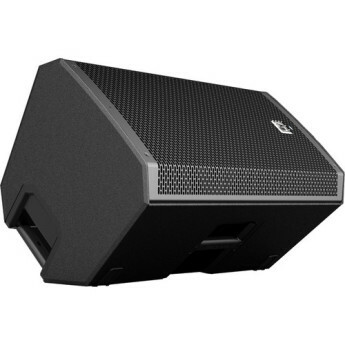 Good bang for the buck, professional sounding & half the price of similar quality speakers, lightweight and sturdy. It is a wonderful thing to have! The best decision I have ever made for speakers! I give it a 10 if it was on the scale!